Asphalt crack sealing is usually done in conjunction with sealcoating. Crack sealing is an important component in preserving and extending the life of your asphalt parking lot or roadway. Crack sealing helps prevent moisture from penetrating the cracks and weakening the pavement. Before crack sealing, with hot rubberized crack sealer, we thoroughly clean the cracks with a commercial air blower. Deeper and larger cracks may require a different method of asphalt repair such as an asphalt overlay. Asphalt sealing or sealcoating, along with crack sealing, is the primary way to preserve, protect and prolong the life of your asphalt pavement. Sealcoat acts as a protective barrier to the damaging effects of sun, rain and snow; and gas and oil leaks, or spills. The rich black finish also improves the appearance of your asphalt, helping to hide small cracks, rough spots, and minor flaws in the pavement. In most cases we recommend sealcoating your parking lot every other year with one of our sealcoating machines. 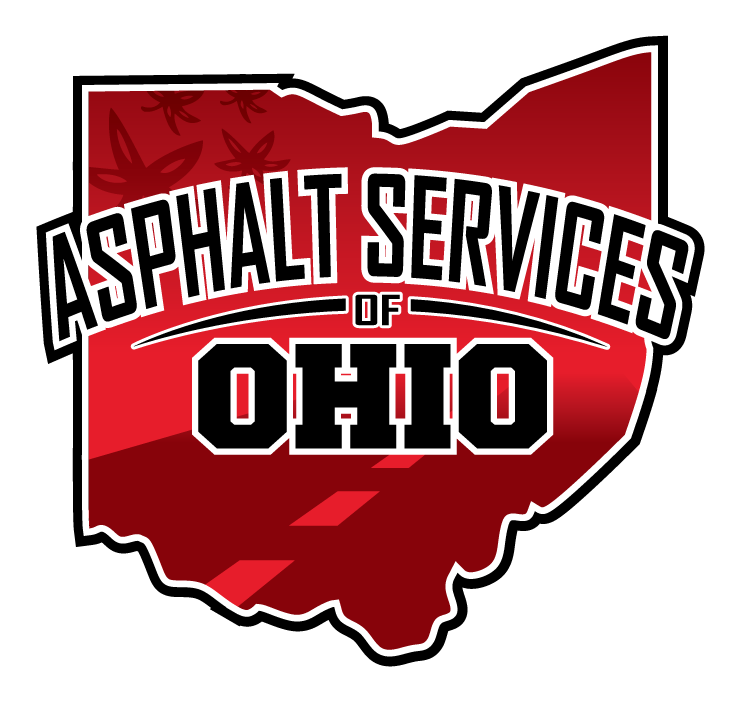 At Asphalt Services of Ohio, we offer complete striping and marking services. 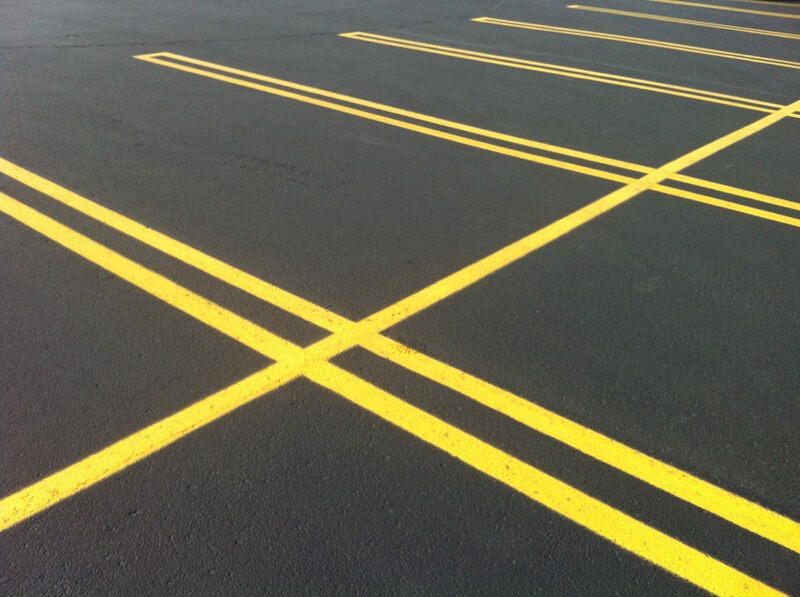 Whether you want to reconfigure your current parking layout, or just need to have your lot re-striped, after sealcoating, you can trust that our commercial asphalt maintenance professionals will take care of it. A well maintained parking lot offers multiple benefits to the property owner, not the least of which is financial. A safe and attractive parking lot enhances the overall value of the property. 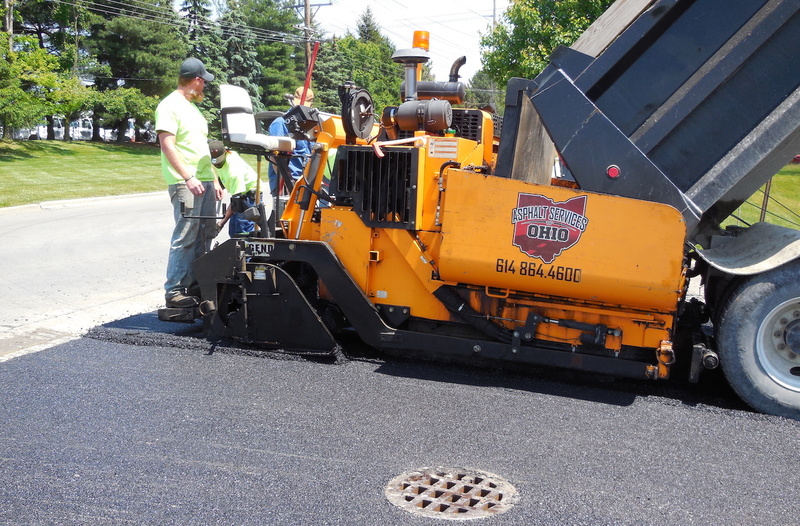 In addition, maintaining asphalt pavement through crack sealing and sealcoating significantly extends the life of the pavement and costs much less than overlaying or replacing the asphalt.